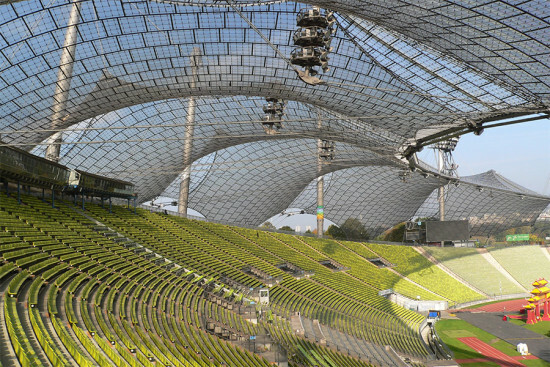 Frei Otto has been given the 2015 Pritzker Architecture Prize. The 89 year old architect and engineer known for his daring glass and steel superstructures including the 1972 Munich Olympic Stadium. 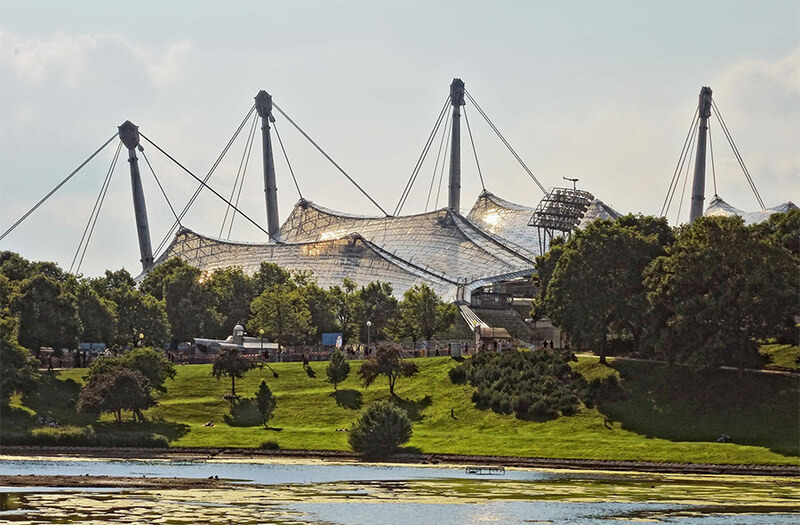 Often compared to Buckminster Fuller, Otto experimented with tensile structures, new materials, and inflatable architecture, and went on the build major buildings including the German Pavilion at Expo ’67 and the roof for the Multihalle in Mannheim, Germany. He was the subject of a monographic exhibition at MoMA in 1972. Otto frequently collaborated with other architects and engineers, as noted in the jury citation. The announcement was set for March 23, but he died on Monday. The Prize is given to living architects, so this rushed announcement is a first. 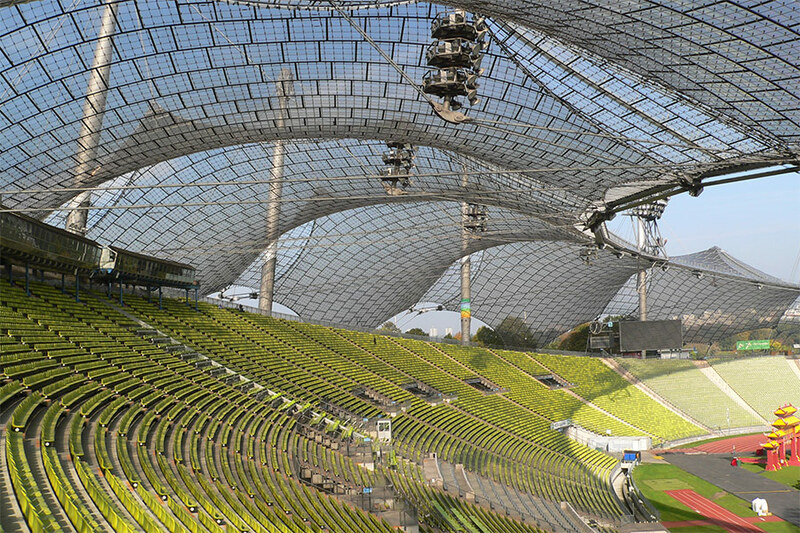 Throughout his life, Frei Otto has produced imaginative, fresh, unprecedented spaces and constructions. He has also created knowledge. Herein resides his deep influence: not in forms to be copied, but through the paths that have been opened by his research and discoveries. His contributions to the field of architecture are not only skilled and talented, but also generous. 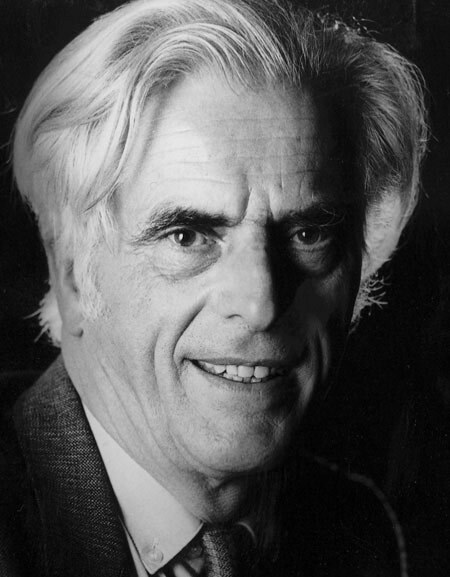 For his visionary ideas, inquiring mind, belief in freely sharing knowledge and inventions, his collaborative spirit and concern for the careful use of resources, the 2015 Pritzker Architecture Prize is awarded to Frei Otto.